The busy season at Zion National Park, one of Utah’s iconic “Mighty 5” national parks, is full of visitors. Mostly from March through October, more than 4.5 million tourists made the trek to Zion in 2017 alone and the park anticipates continued growth. Over the past decade, there’s been a 70 percent jump in annual visitation, leading the Park Service to consider proposals to protect Zion’s sensitive natural environments while continuing to provide quality visitor experiences. 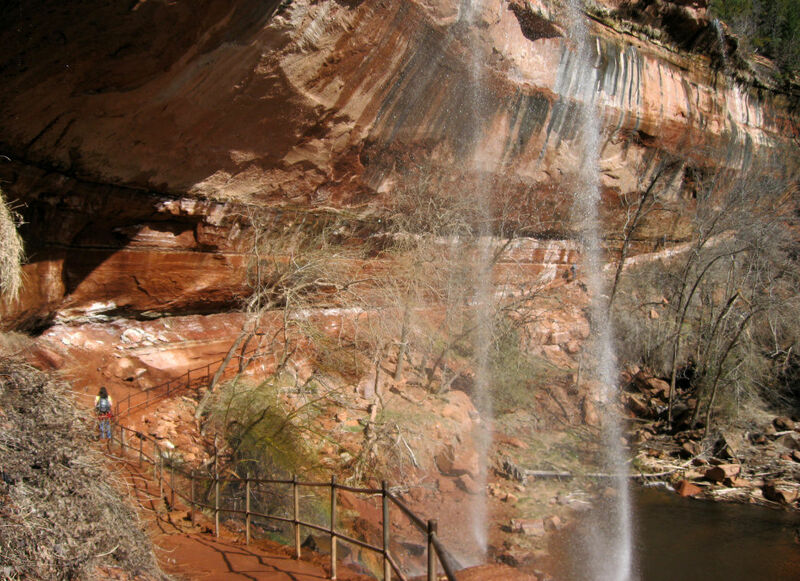 Find fewer people at the popular hikes in Zion Canyon, like on the Lower Emerald Pool Trail. 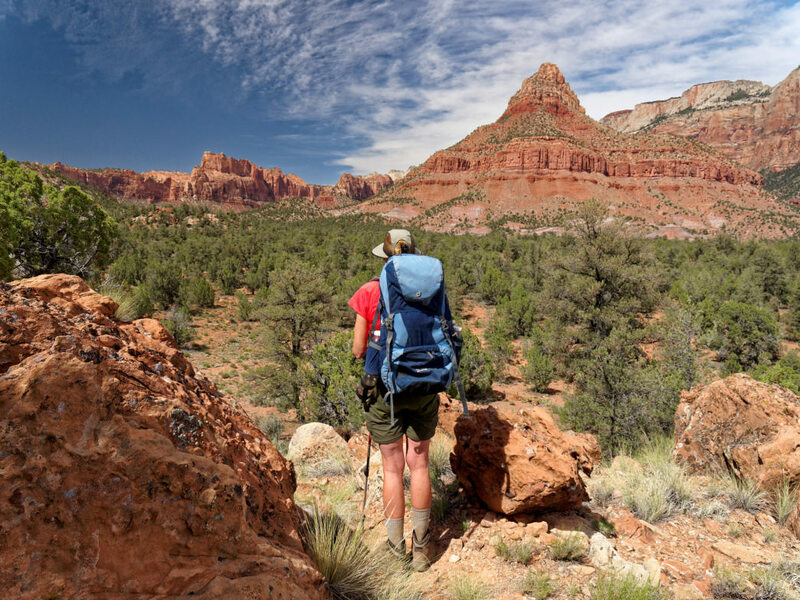 You’ll find additional hiking outside of the park near Springdale, including the Eagle Crags Trail, Anasazi Trail, Coalpits Wash Trail, and Chinle Trail. 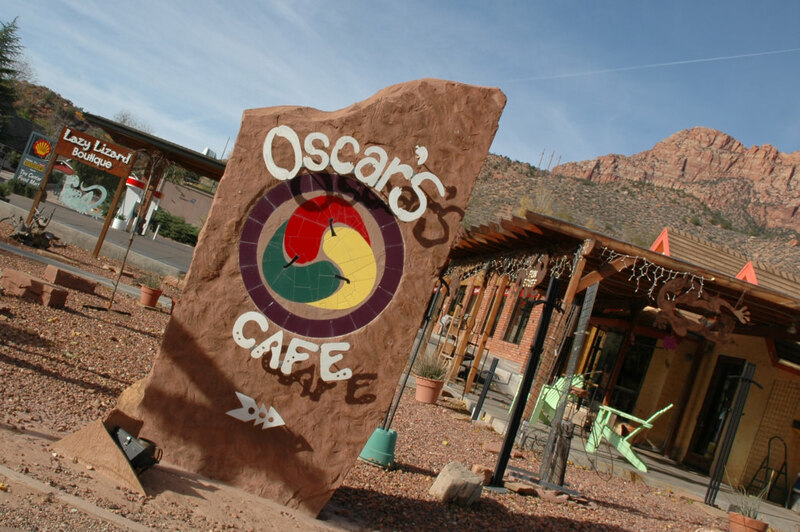 You’ll find lots of restaurant options in Springdale, including Oscars Café, which has excellent outdoor seating.